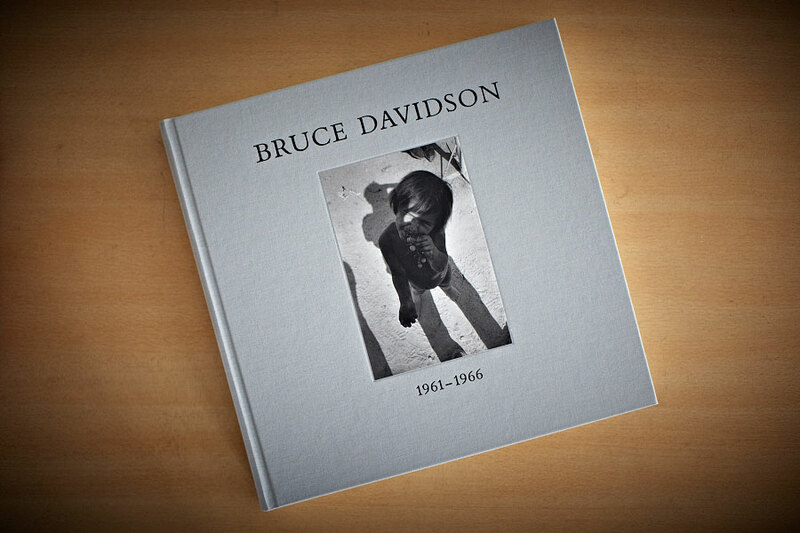 It has been 2 months since I reviewed Volume I of Bruce Davidson’s Outside Inside. I have flipped through Volume II a couple of times over the past 2 months and while I feel that overall, I personally enjoyed Volume I more, the power and intensity of his documentation of the Civil Rights Movement in America during the 1960s in Volume II leaves a longer lasting impression. 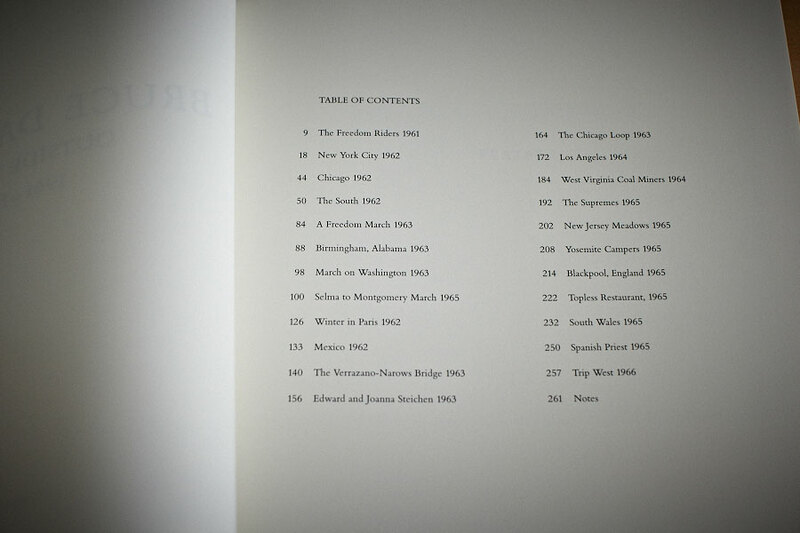 Volume II (272 pages with 228 B&W photographs) covers Davidson’s work from 1961 to 1966. 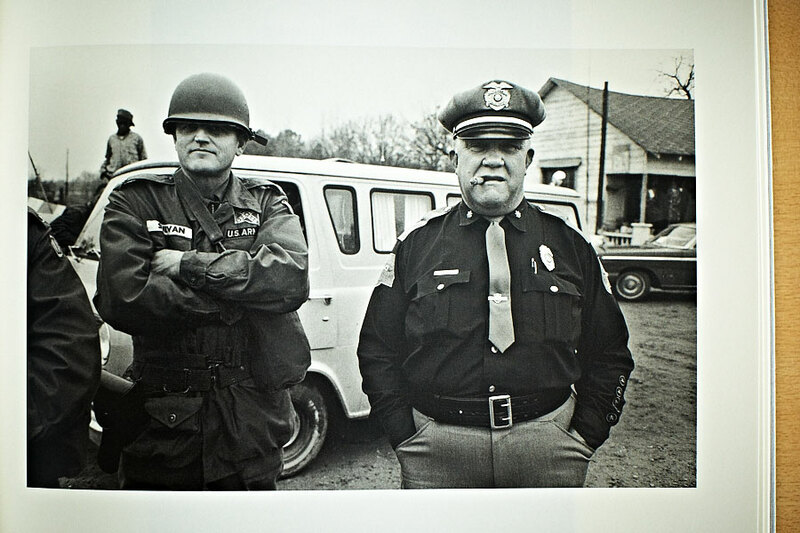 Davidson’s Civil Rights Movement coverage takes up almost half of the volume and consists of a large selection of photographs from his 2002 book Time of Change which was released by St. Ann’s Press. “The period from 1961 – 1965 was the defining era of the American civil rights movement. As a participant and observer of this struggle for racial equality, Bruce Davidson chronicled the demonstrations, the protests, the aftermath of the bombings, and the social and political tumult that arose out of the conflict. 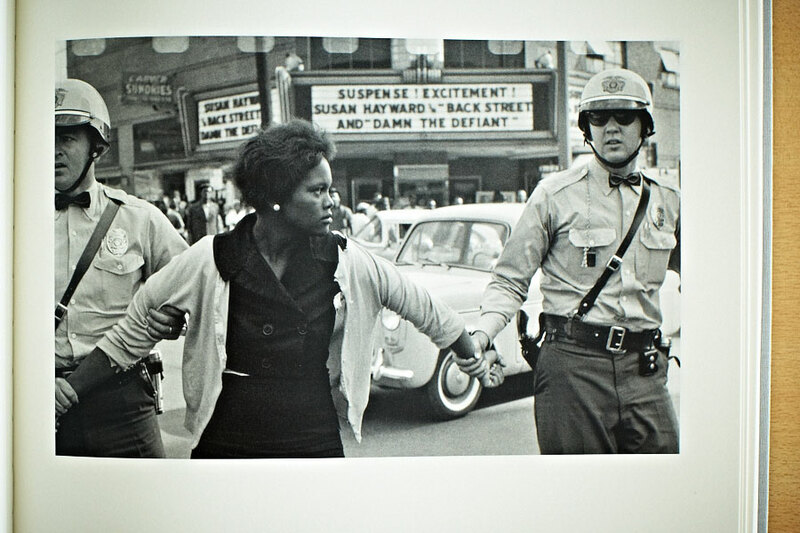 “Time of Change” is a testament to the everyday lives of the people who fought against accepted social norms of segregation, poverty, and discrimination.” From Time for Change. The following is a video by Magnum In Motion on YouTube which features Davidson’s Civil Rights Movement photographs along with his voiceover. 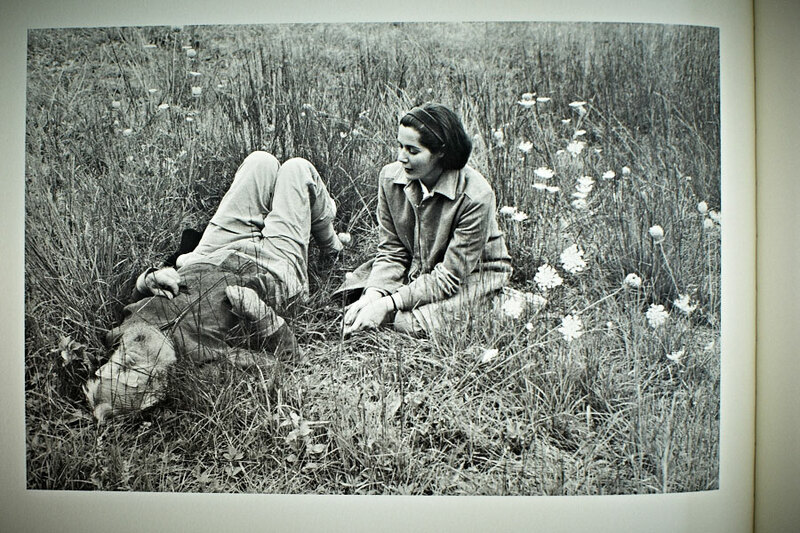 One interesting photo-essay included in Volume II is entitled “Edward and Joanna Steichen”. The photo-essay is an intimate portrait of American Photographer Edward Steichen in his later years. Vogue magazine had sent Davidson to spend a day with Steichen (then eighty-four) and his young wife Joanna. Steichen was the Director of the Department of Photography at New York’s Museum of Modern Art till 1962. While at MoMA, he curated the famous exhibit The Family of Man which travelled all over the world and was viewed by over 9 million people. If I had to choose one photograph out of all the photographs in Volume II as my favorite, it would be the following haunting photograph of a little girl playing and singing in a cemetery. 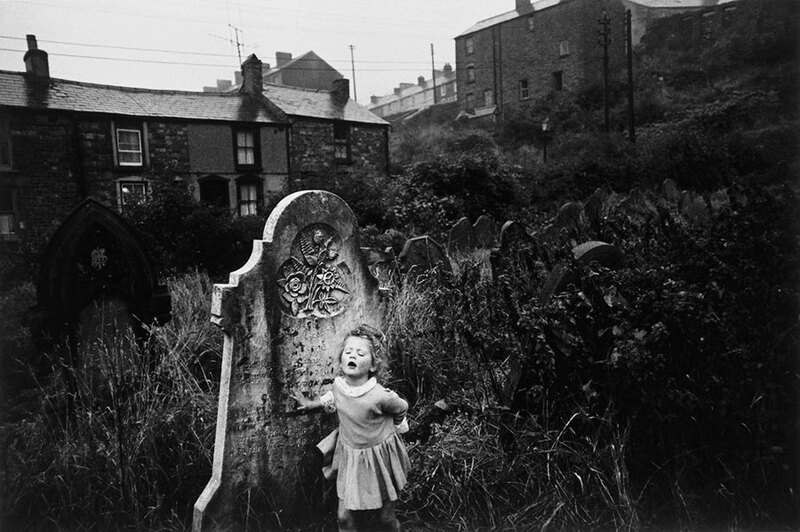 The photograph is from the photo-essay “South Wales” which features photographs Davidson took in various mining communities in South Wales while on assignment for Holiday magazine. 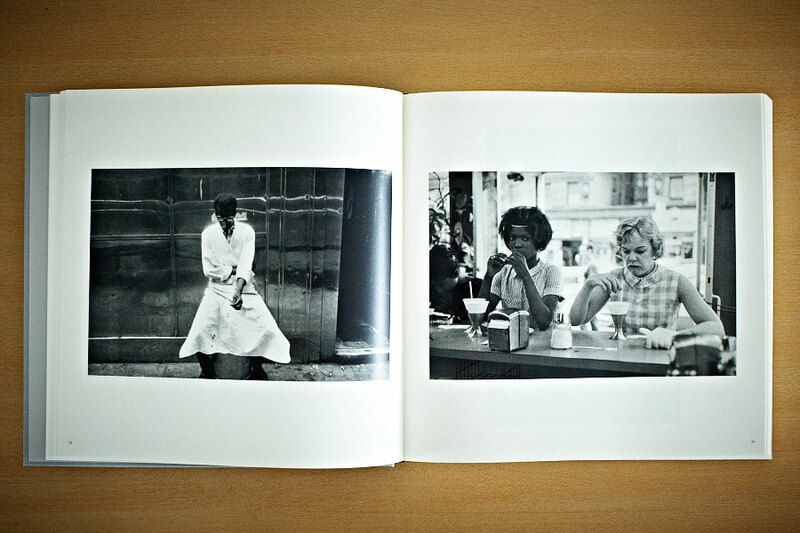 I hope that one day I will be able to catch an exhibition of Bruce Davidson’s work. 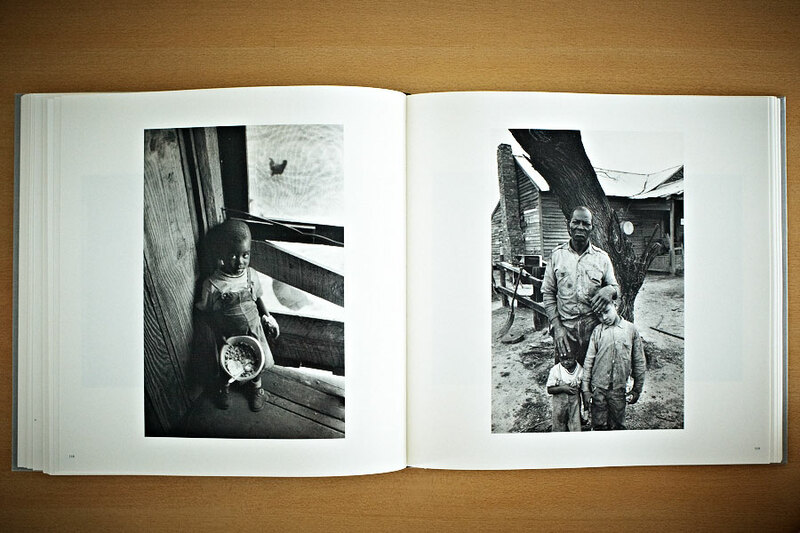 Having gone through the first two volumes of Outside Inside I have been greatly inspired by Davidson’s ability to find pockets of beauty even when seemingly surrounded by poverty, darkness, and despair. Volume III is still to come! Do you print your photographs? hey.. are any of you able to tell me where the image of the little girl at the grave was taken? He was right in the middle of American history. Thanks for sharing your thoughts. The last image of a young girl would be my favorite as well.